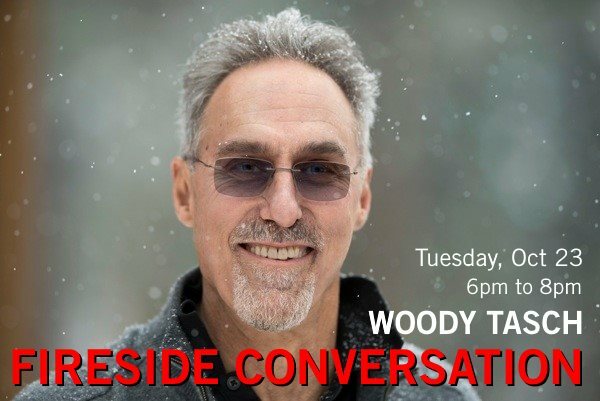 Join author and Slow Money founder Woody Tasch for a fireside conversation on how to “bring money back down to earth.” During this free event, Woody will introduce ideas from his new book SOIL: Notes Towards the Theory and Practice of Nurture Capital and share a vision for investing in local food systems. Book signing to follow event. Space is limited so please RSVP below!